Will PC gamers find Redemption? 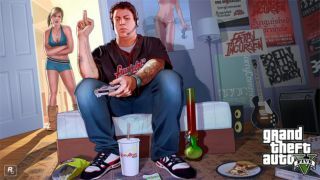 So far, Rockstar has remained tight-lipped on the possibility of GTA 5 coming to PC, but even one of the world's most cagey game studios can't keep a secret safe for long. Rockstar Leeds has posted a (now removed) job advert for a "graphic programmer" with responsibility for bringing its "latest titles to the PC Platform". Not only does this strongly hint at PC gamers getting a slice of the GTA 5 action, but also the possibility of Red Dead Redemption finally getting a release on the platform. It's only taken three years, guys.